The Science of Hollywood’s Special Effects! Dog Grooming and Dog Training! The Best Atlanta STEM based Summer Camps! Club SciKidz is the best place under the sun for extraordinary summers. 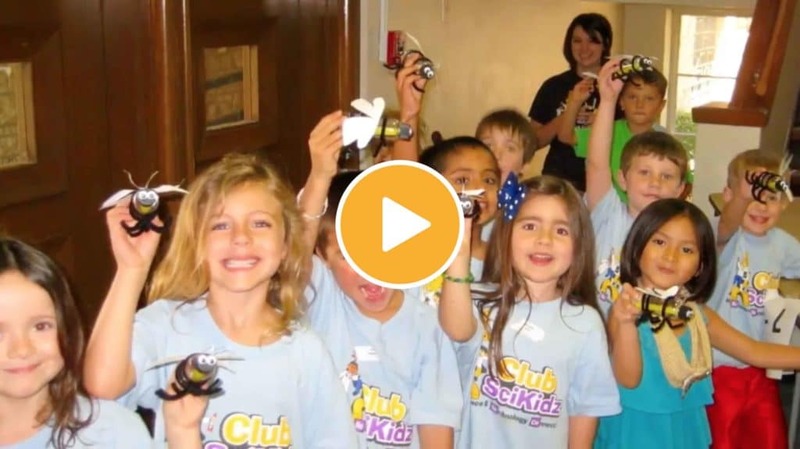 What makes Club SciKidz so great? Watch the video! 52 Different Camps to Choose From! Or Call us today at 678-493-5651 for more information. 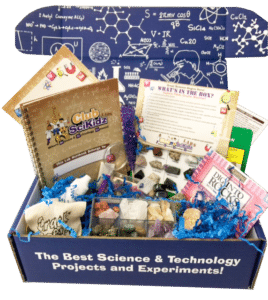 Give The Gift of our monthly collection of exciting STEM-based experiments and projects. 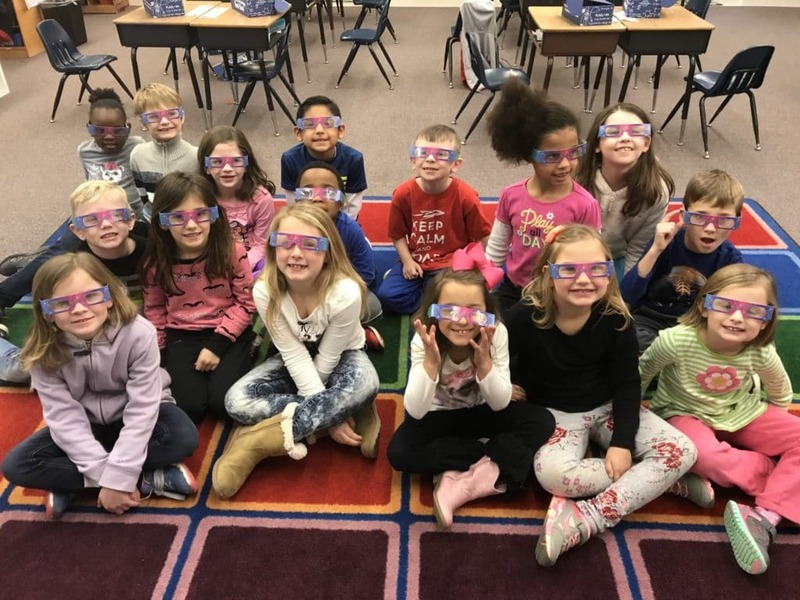 Sign up for our Lab of the Month Club newsletter.